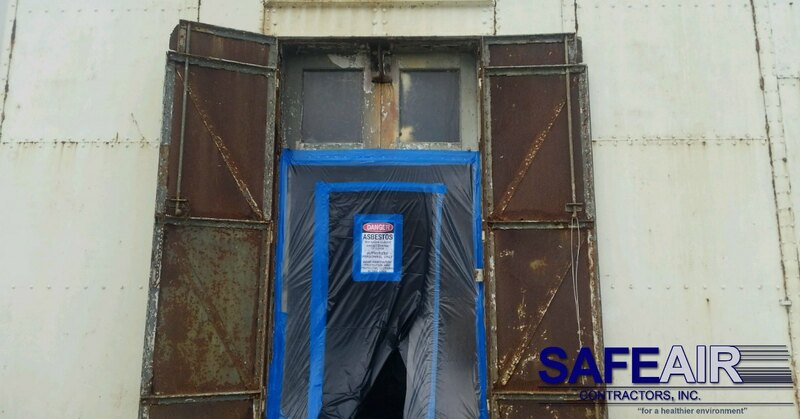 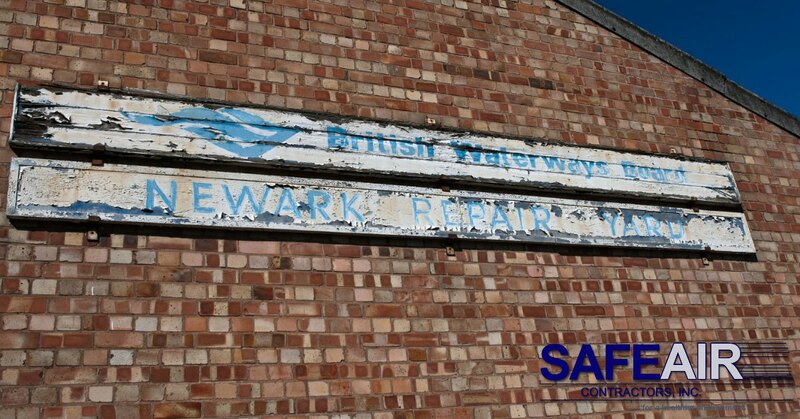 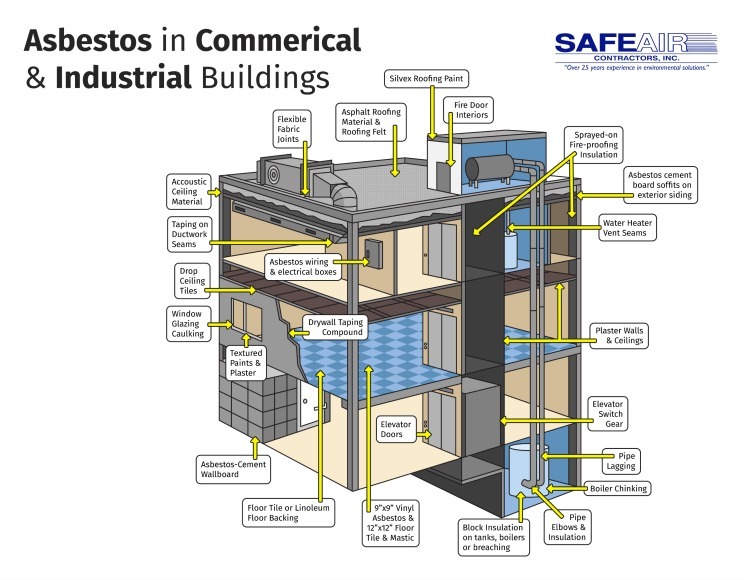 Asbestos Abatement Archives - Page 5 of 5 - SafeAir Contractors, Inc. 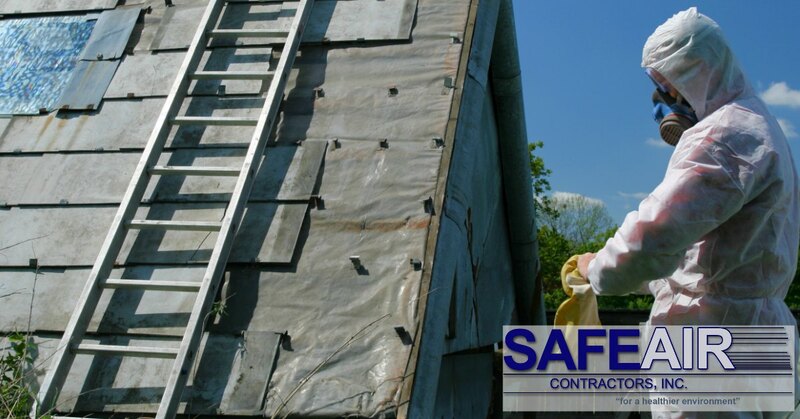 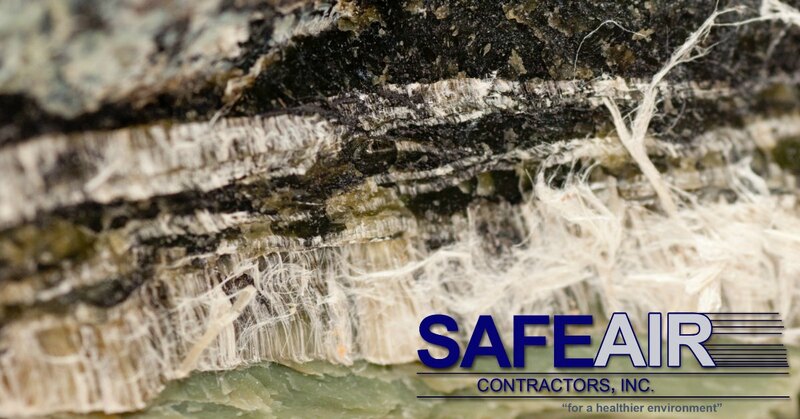 There is no question that asbestos abatement helps to protect the environment. 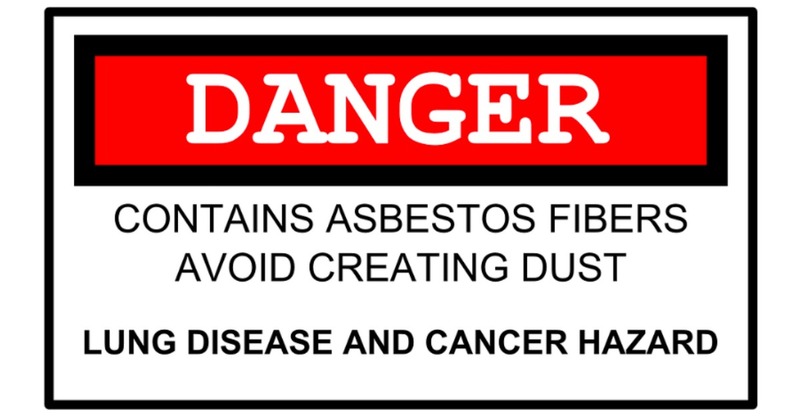 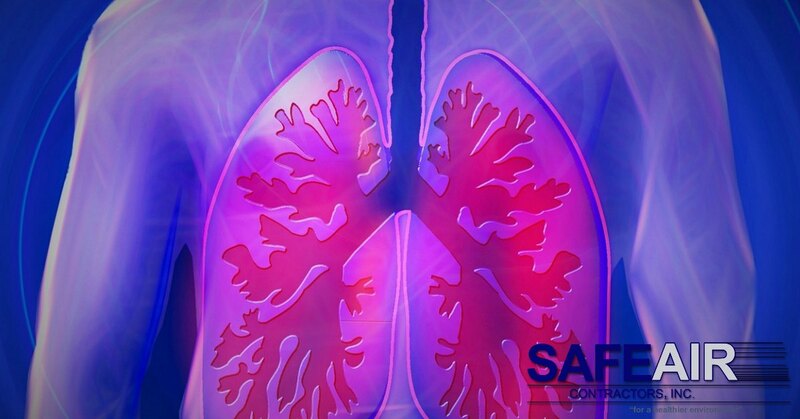 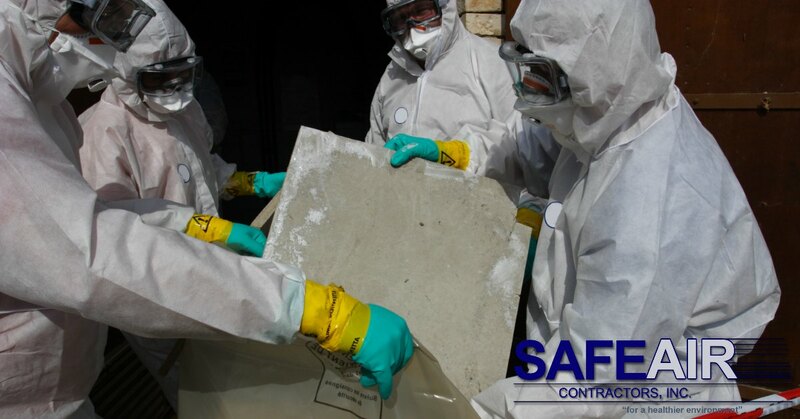 If you are unfamiliar with the concept of asbestos abatement, however, you may be wondering why that is…. 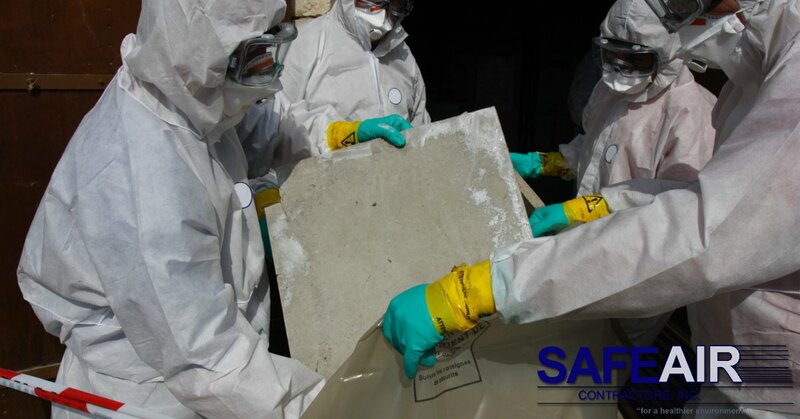 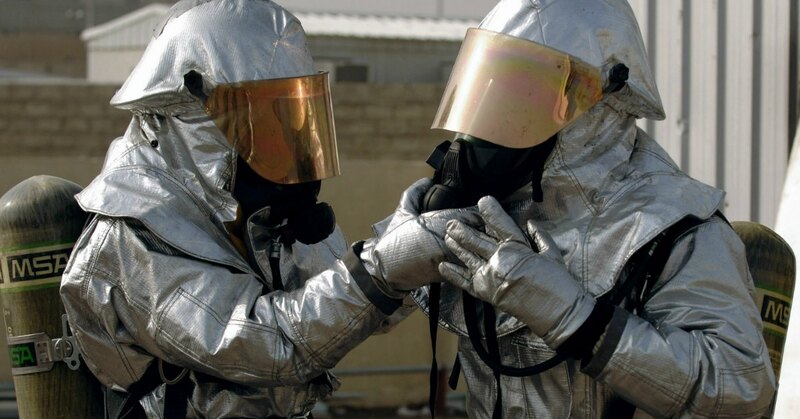 Asbestos Abatement: What is it and Why is it so Important?